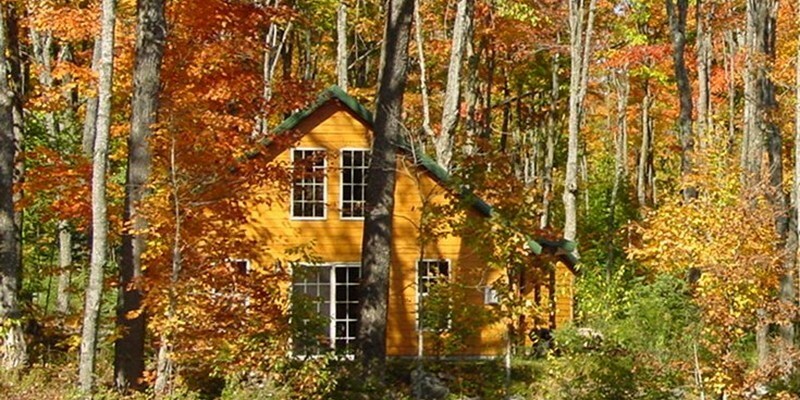 Fall is one of the most beautiful times of the year in Wisconsin and a great time to explore what our state has to offer. Hopefully your crazy summer has slowed down and you can take some time for yourself with one of these weekend getaways. Love shopping, but not spending? 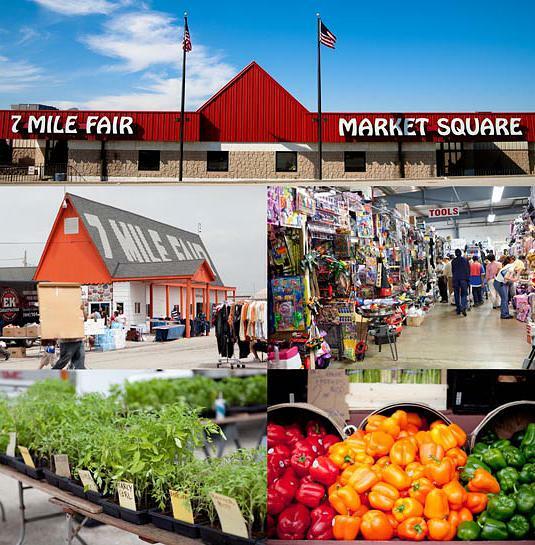 There are some great flea markets around the state, maybe you can even get an early start on your Christmas list! 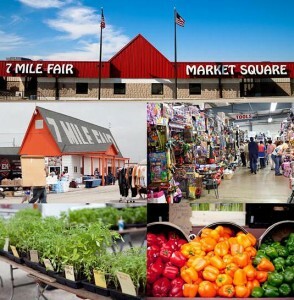 The 7 Mile Fair in Caledonia, WI is HUGE, with everything from fresh produce to children’s games and electronics. If you just want to relax and enjoy the fall colors you might try renting one of these cabins. All offer great outdoor activities and nearby amenities. Or just curl up by the fire with a good book and a glass of wine. 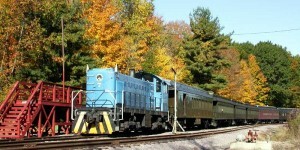 A great family outing might be a train ride. 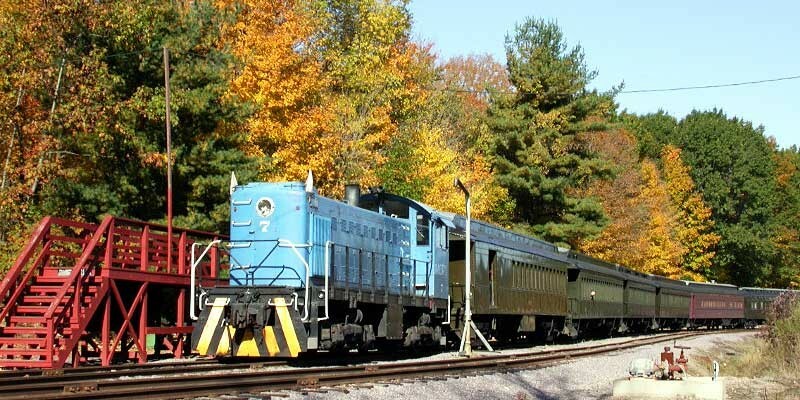 You will get to experience all of the colors from the comfort of your train car, plus experience something a little different! Check out the options and locations here. 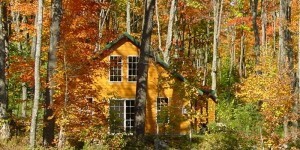 We hope everyone has a great fall and we would love to hear about your weekend getaways!